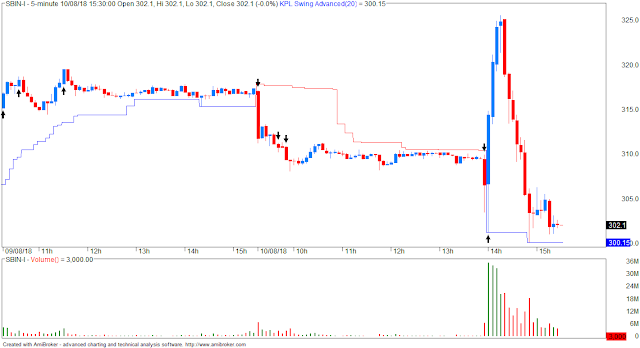 Friday’s action on bank nifty/sbi could only be traded real time. Any predictive biases, would have led to big losses. React to market action, be ready to lose and take it off at da rite time. In my opinion, having a bias slows reaction time on losers, hence most traders fail!! !